MASC Spirit Wear! Order now through June 4th Ships Straight to Your Door! 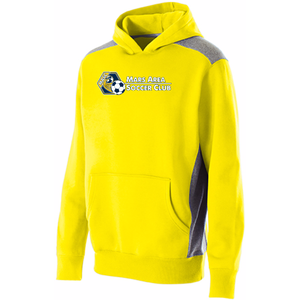 The Mars Area Soccer Club's new, online Spirit Wear eStore is ready for you with over 30 new items. MASC selects only tried and true fieldwear brand clothing. Also check out the fun items such as giant umbrellas, a variety of bags, cooler cases, beanies & caps, and more. 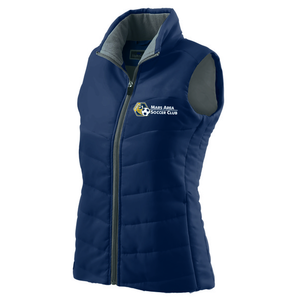 Many items come in more than one color or style, so be sure to click on the item DETAIL to see all color & monogram options!